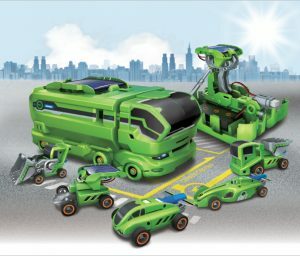 The Robotis Bioloid Premium Robot Kit is an all-round robot kit for education/robot competitions and entertainment. 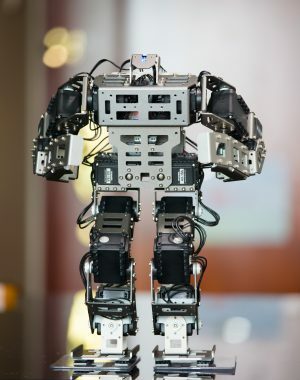 You can build various types of robots such as Spider, Dinosaur, and Humanoid. 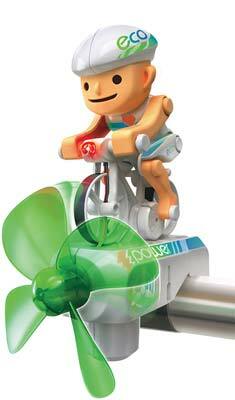 The Robotis Bioloid Premium Rob0t Kit is an all-round robot kit for education/robot competitions and entertainment. 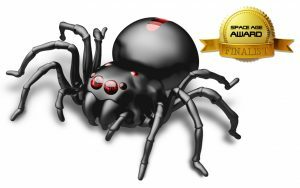 You can build various types of robots such as Spider, Dinosaur, and Humanoid. 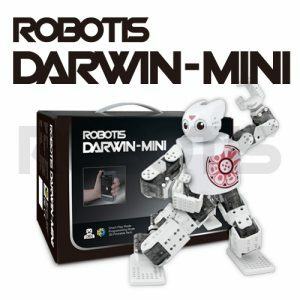 You can build any kinds of robot with Dynamixel, a robot servo motor from ROBOTIS Co., Ltd., (provided in Bioloid Premium kit) The Assembly manual for 29 example robots and programs are included. 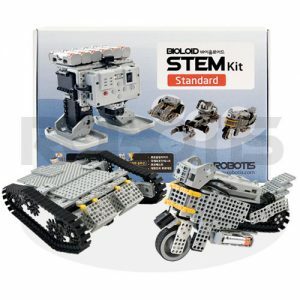 All required parts to build a robot and MANY variations are included in the Bioloid Premium kit, you can immediately build your own robot system. 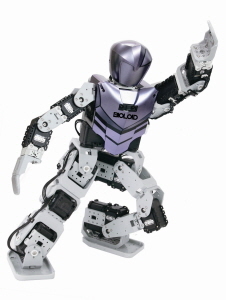 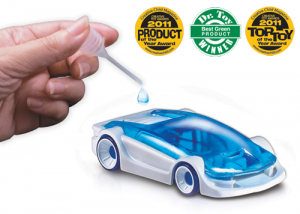 Bioloid Premium Robot Kit includes gyro sensor, DMS, and multi-channel wireless expendable remote controller.